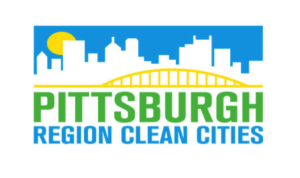 Richard Price is the Executive Director of Pittsburgh Region Clean Cities and has been involved with the Pittsburgh Region Clean Cities for almost 15 years. 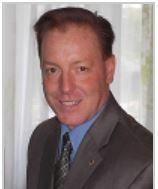 He has served as coalition coordinator, president, and has been a member of the Board of Directors for five years. He retired from the U.S. Department of Energy in 2007 after 37 years of service. Mr. Price was the Organizational Property Management Officer for the National Energy Technology Laboratory for 20 years, during which his duties included serving as the Motor Vehicle Manager of a fleet of 82 vehicles. He was instrumental in bringing alternative fueled vehicles and infrastructure to the lab and won an award for small fleets from the DOE in 2005. Jeff Twardy manages the PRCC website, email distributions, Twitter, and Facebook feeds. 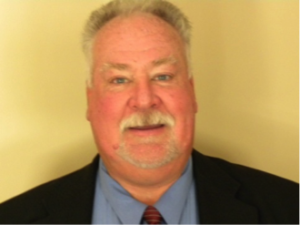 He is a graduate of Duquesne University and has over 20 years experience in the Information Technology field.